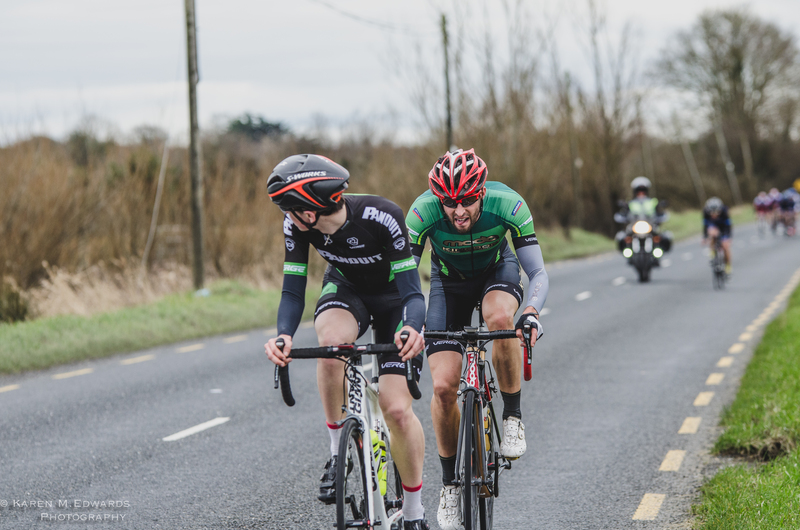 On Sunday 13th of March, Limerick Cycling Club will host its annual Rás Luimní cycle race, one of the longest running and most significant races on the national calendar. 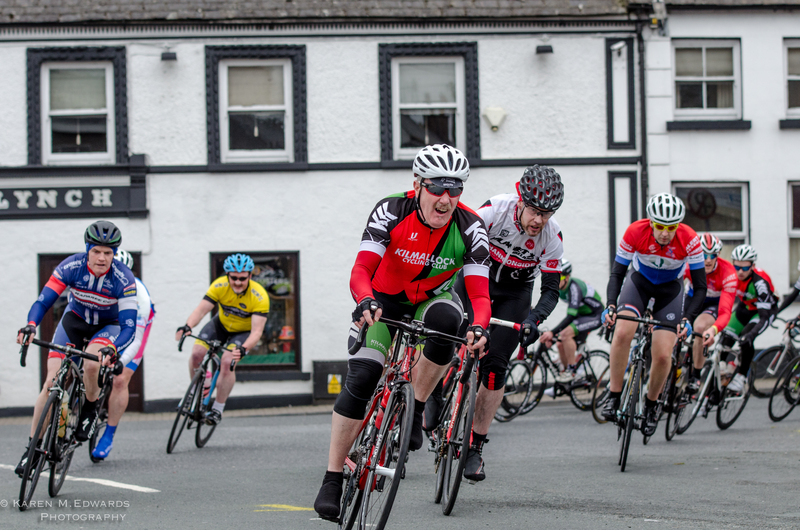 This event attracts the top amateur cyclists from all over the country which sets the scene for a great spectacle on the roads around the Caherconlish, Ballyneety, and Herberstown area. 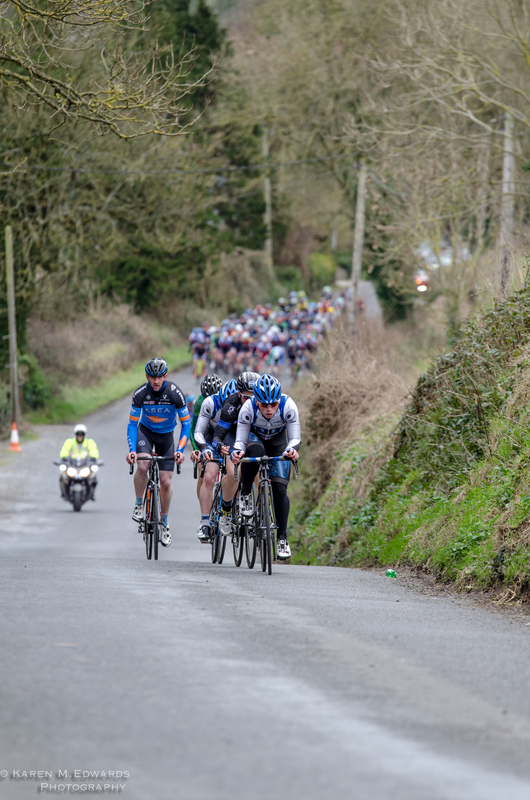 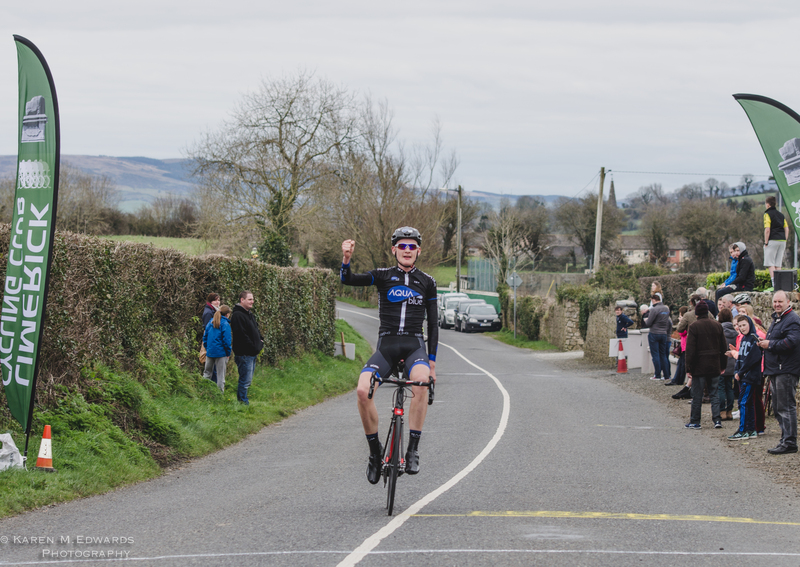 As host club, Limerick CC invites the public to experience the excitement and thrills of road racing in Ireland. 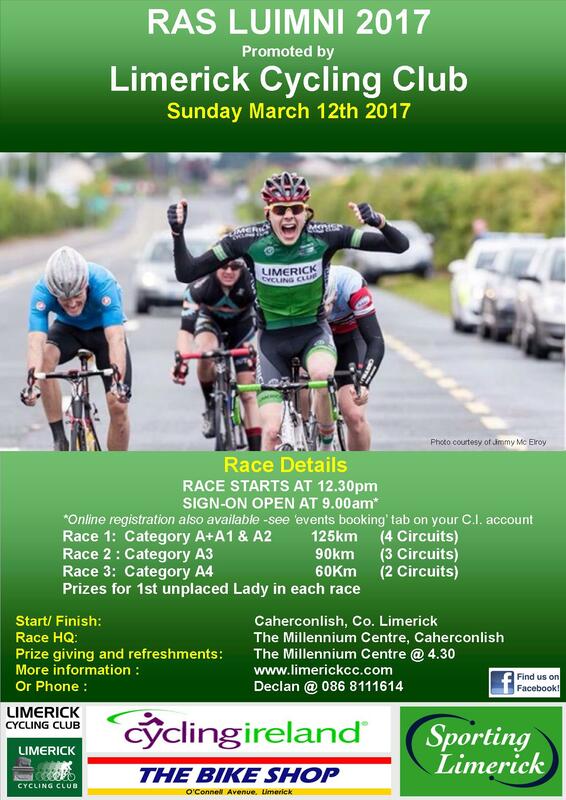 The race headquarters once again is at The Millennium Centre Caherconlish. 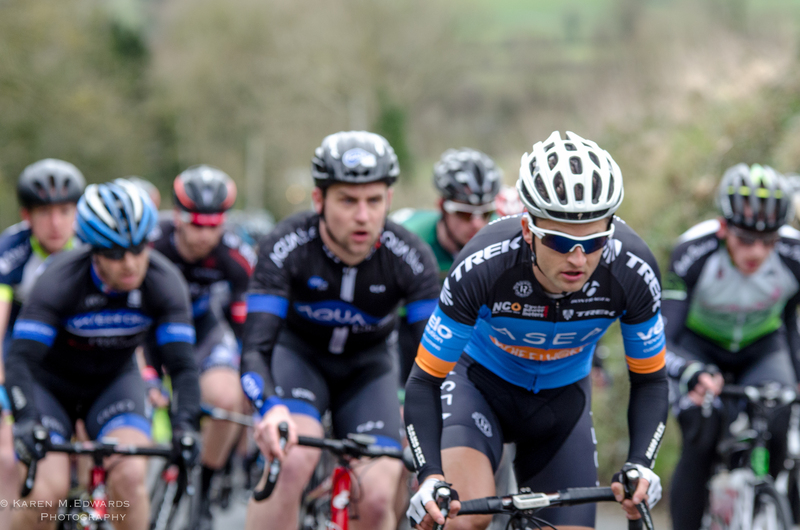 The riders will leave the centre at 12.00 and after a short briefing by officials, the race will start proper near the tennis club, on the road to Ballyneety. 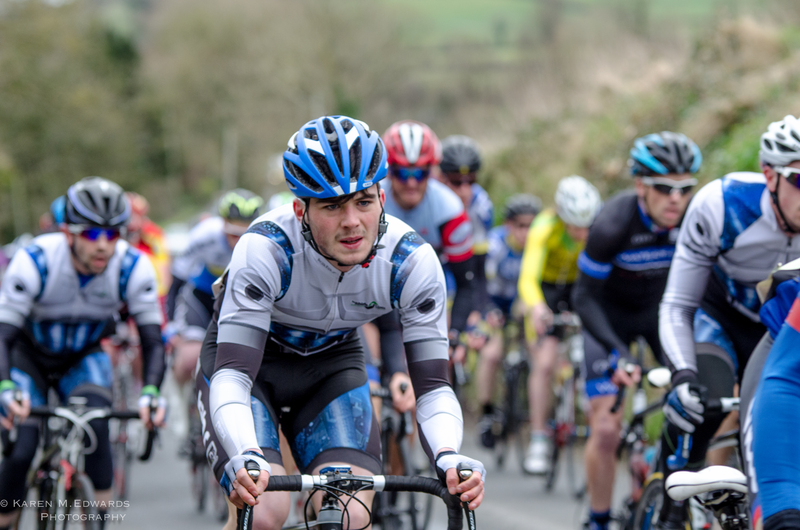 The race will travel to Ballyneety, turning left at the village taking the main road to Holycross then turning left at the next junction to Herberstown passing the Honey Fitz pub, turning left back to Caherconlish. 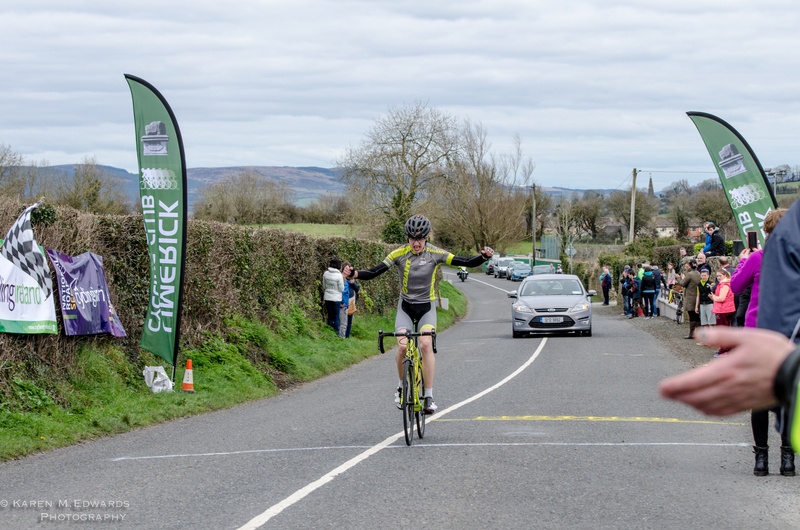 The race finish line is just past the Tennis court grounds outside the village, so this uphill finish as ever should provide a real spectacle. 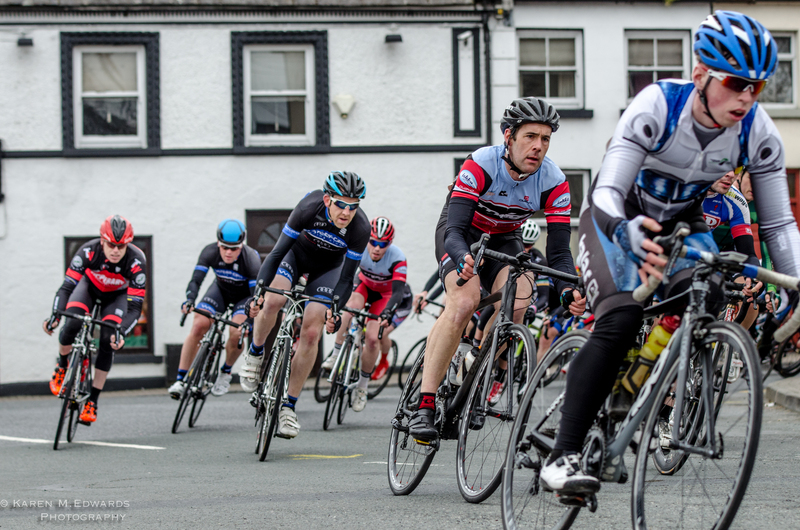 The club race committee are expecting over 350 competitors from clubs around the country. 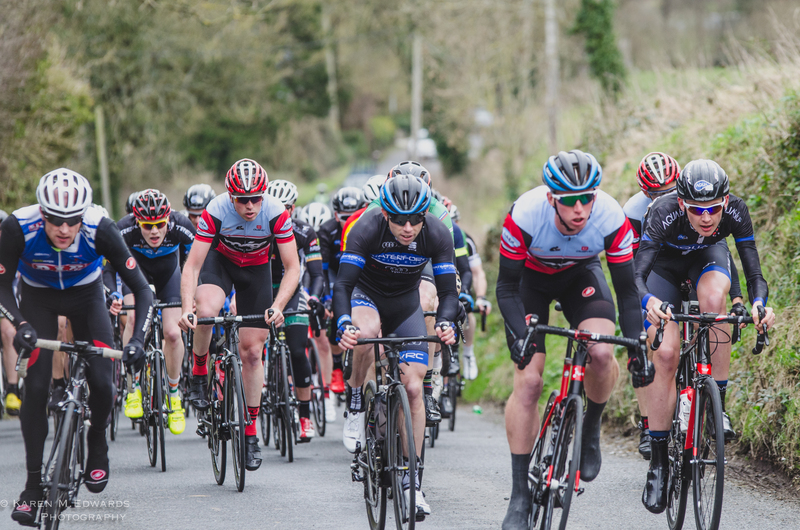 With the 4-day Rás Mumhan and Gorey 3-day races coming up at Easter time, riders will be looking at Rás Luimni as an opportunity to prepare themselves. 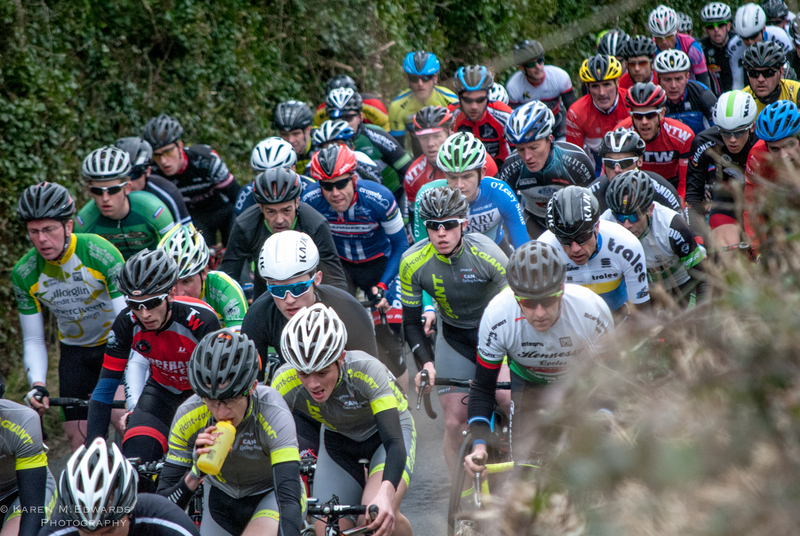 The races will start at 12.30pm. 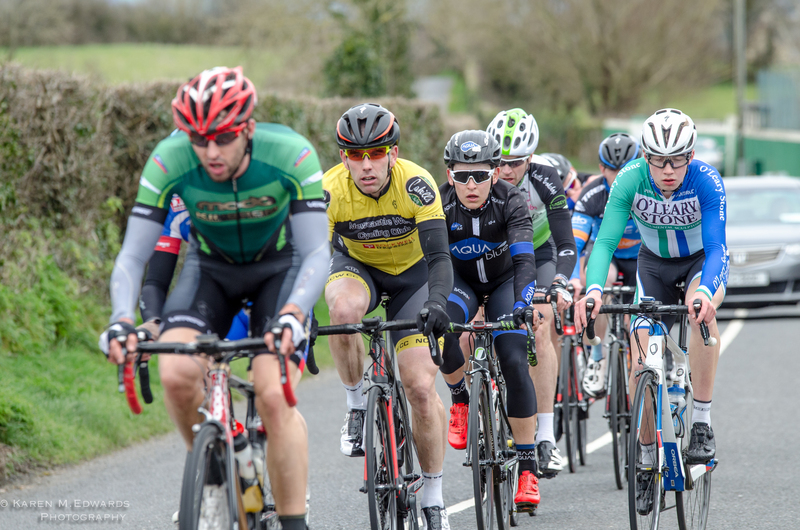 Three separate races will run in parallel. 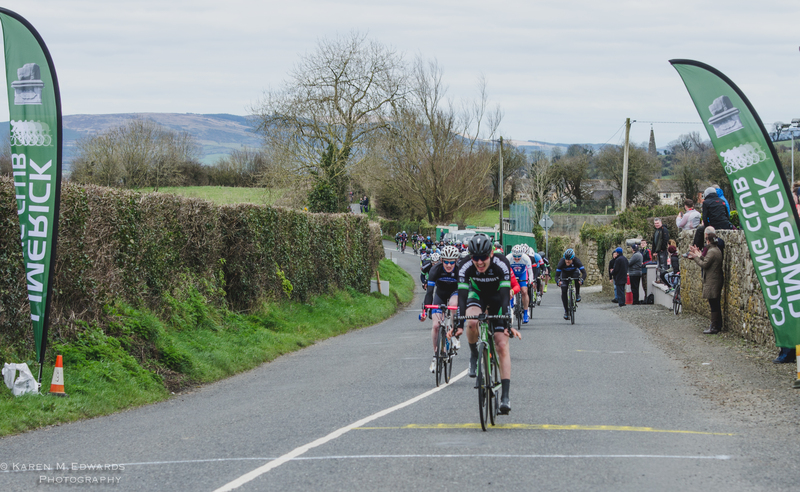 First off will be A+/A1/A2 category riders, and will race four laps of the 31Km circuit. 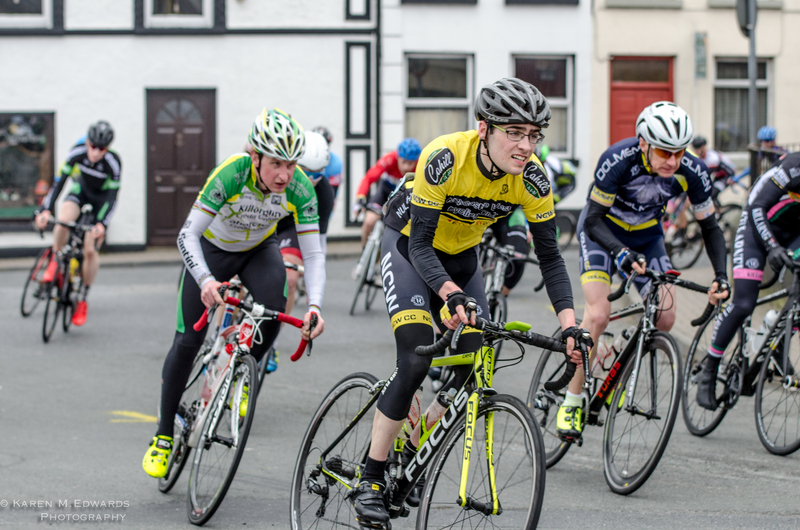 Next, the A3 category which is made up Senior, Junior, Veteran and Lady racing cyclists they will race three laps of the circuit. 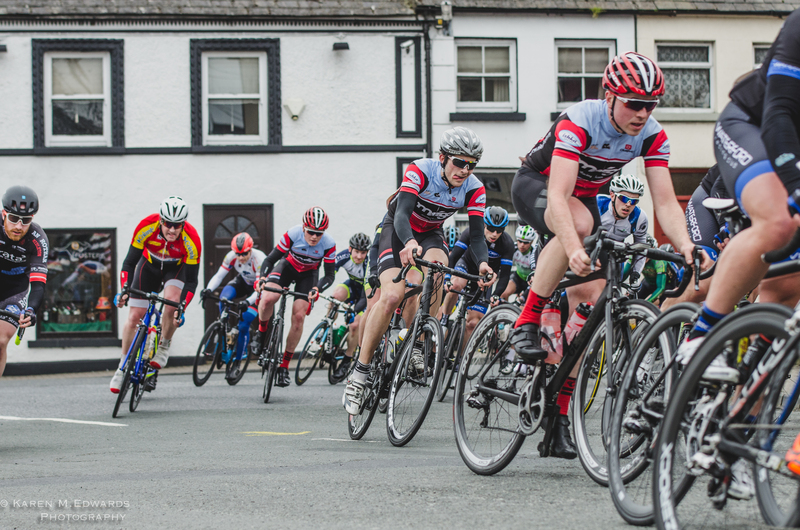 The third race will be the A4 category and they will race two laps of the circuit. 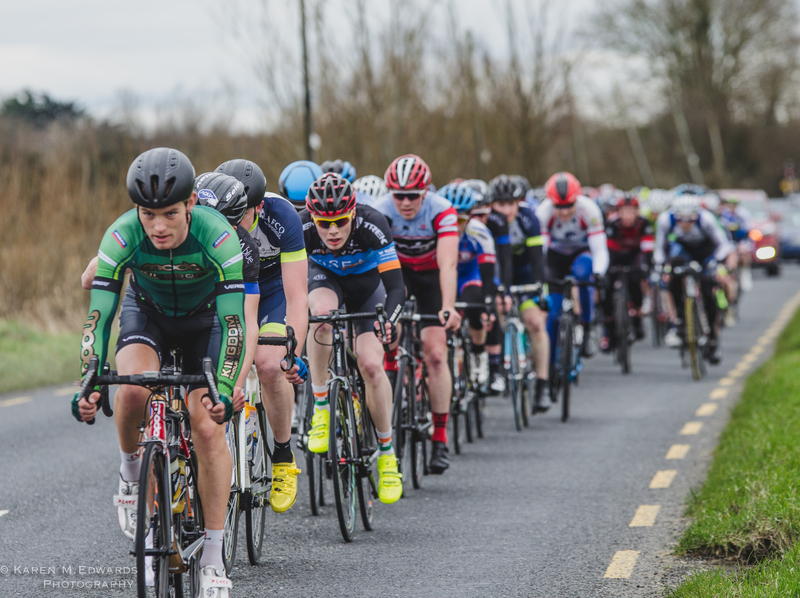 If riders wishing to compete have not at the time received their licence as applied for please bring a print out from Cycling Ireland to show that you have applied. 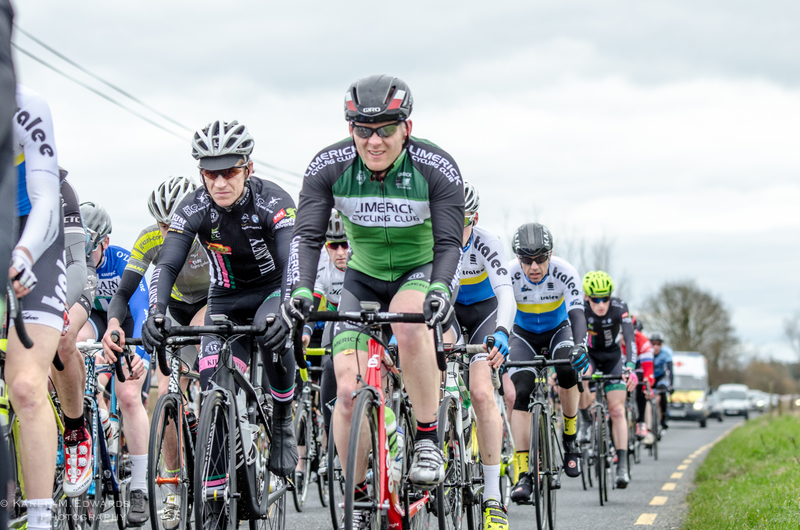 Sign-on opens at 9:00a.m. 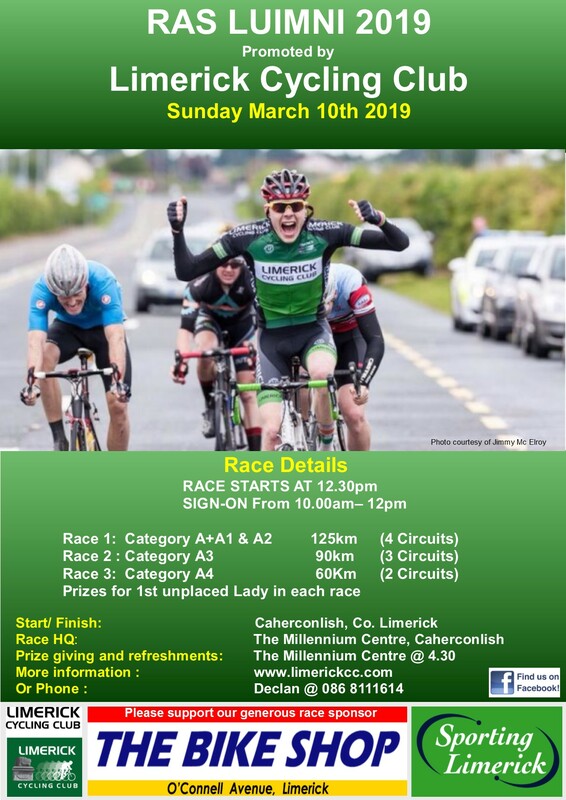 and closes at 12:00 Sign-on is in The Millenium Centre in the middle of Caherconlish, but remember, the race start/finish area is 1 km distance from there. 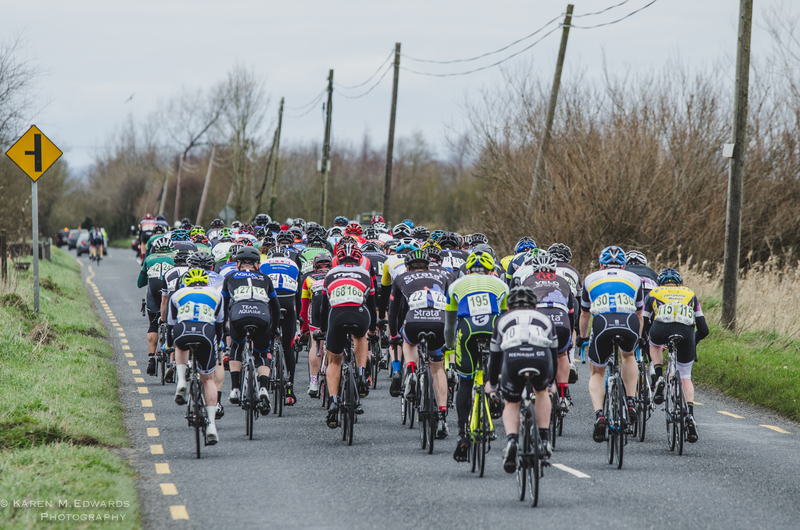 Riders can pre-register for the race by accessing the Évents section of their online Cycling Ireland account or follow the link to Cycling Ireland site below. 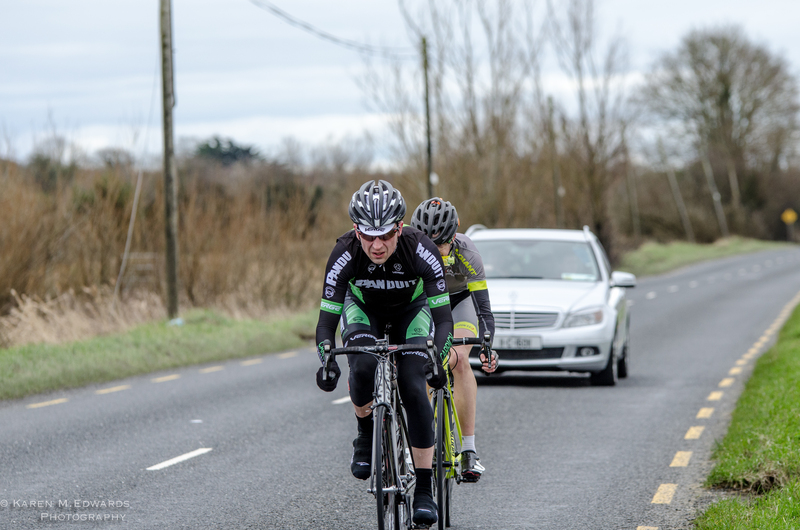 One Day Licenses will be available on the day. 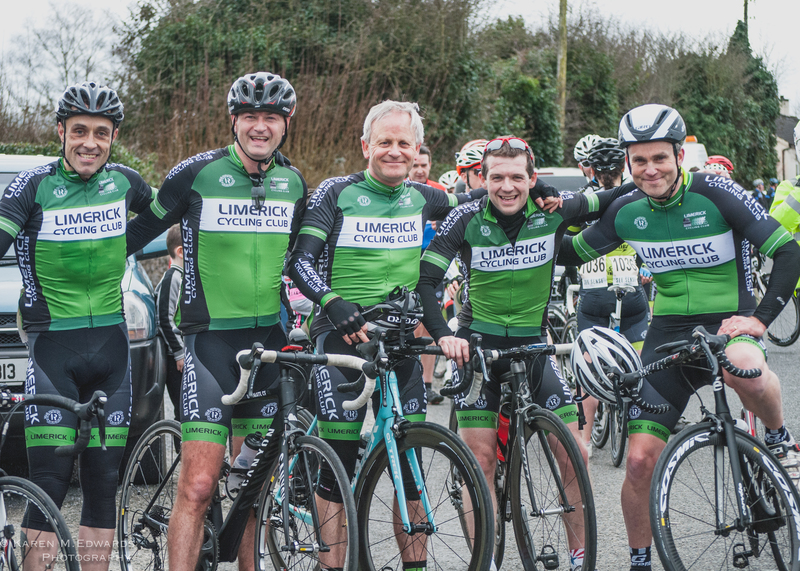 Limerick Cycling Club would like to thank its sponsors and all those who have helped in preparing the event, as well as the locals in Caherconlish, Ballyneety and Herbertstown for their patience on what is a busy day on the roads in their area.